I use these products every single weekend. Why not offer them in a money-saving kit? 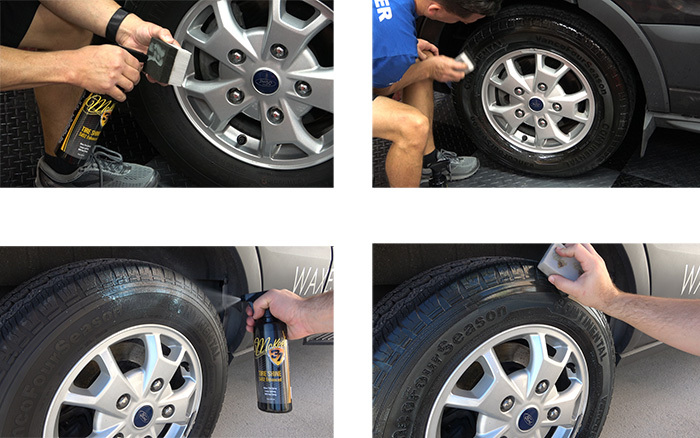 My goal was to take the guesswork out of wheel and tire care so you can spend more time driving your vehicle, instead of cleaning it! The Daily Driver Wheel & Tire Care Kit contains everything you need to make your wheels and tires look better than new. Total retail value of $104.92. You save $44.93! WOW MCKEES! 5 I havent been disappointed in a single Mckees product yet and let me tell you this kit didn't disappoint either! The Tire and Rubber rejuvenator breaths life back into tires. Brake dust is no match for the foaming wheel gel. 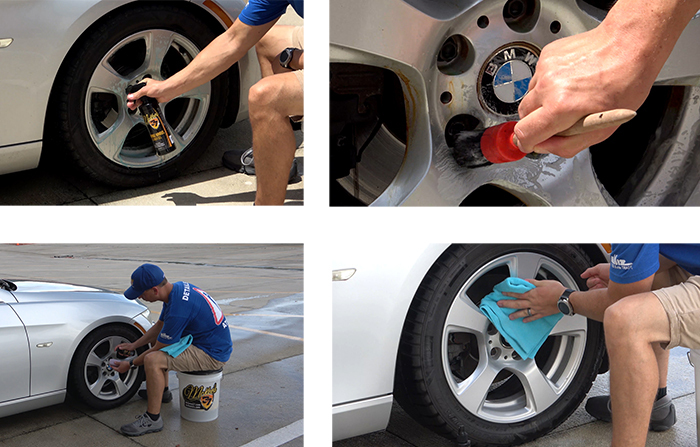 The unbelievable endurance and just cleaned look that the SIO2 tire shine delivers is impeccable. Mckees is my go to brand from here on out.